Applications for the 2019-2020 school year are due on January 11th! 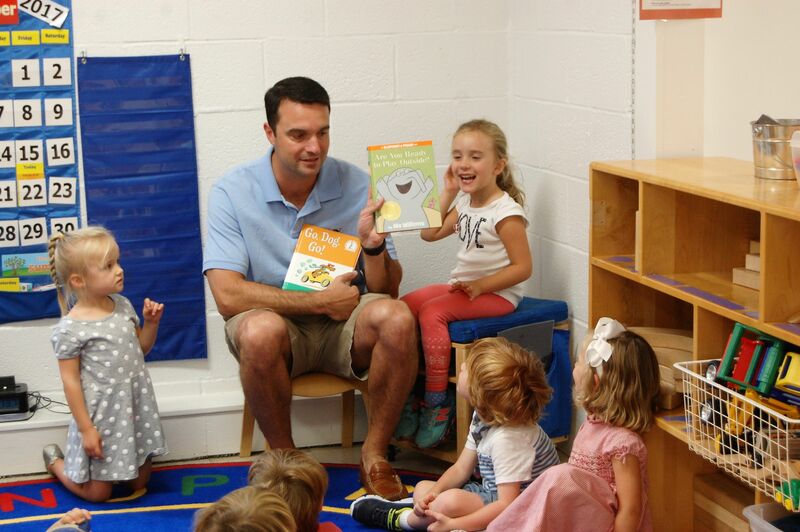 Two’s through Pre-K programs to stimulate learning & social growth. Come see the school, meet the team and start the enrollment process. Stay current with the galleries, newsletters and the PTC blog. Keep up-to-date with downloadable & printable calendars. Welcome to Saint Luke’s Parish School! 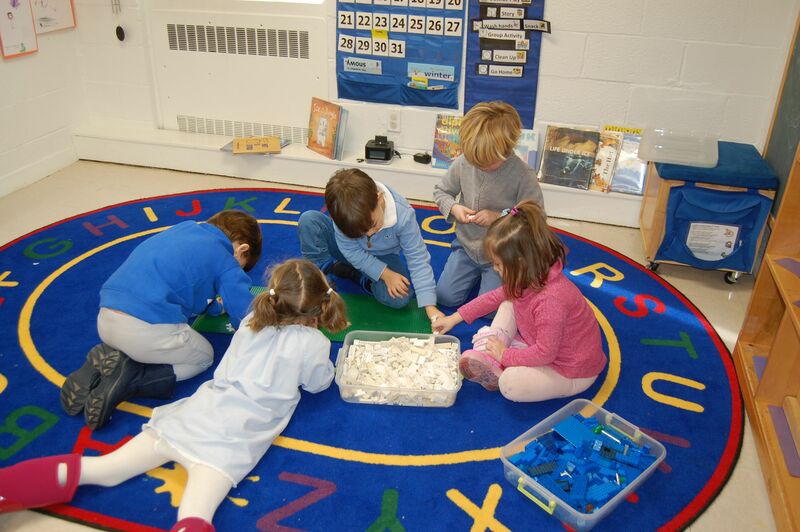 At SLPS, we feel that preschool is the first experience a child has in what will be many years in a school setting. The goal at SLPS is to provide a safe, secure, stimulating and nurturing environment that creates a positive foundation for your child. Our philosophy is child-centered taking into account all aspects of the individual child- cognitive, social, emotional, physical and spiritual. A successful child-centered approach involves a play-based program as play is the universal language of children. 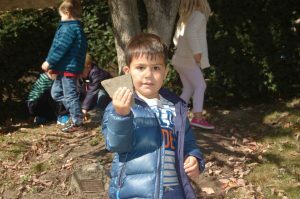 It is through exploration and active experiences and through meaningful social interactions with their peers and adults that children come to better understand the world around them and to develop self-esteem and a higher level of thinking. Our goal as educators is to encourage curiosity, build a well-rounded child and foster a love of learning that carries them through their future years. 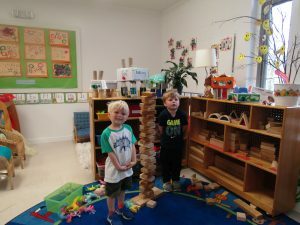 Saint Luke’s Parish School is fully licensed by the State of Connecticut and is accredited by the National Association of Episcopal Schools. Please take a moment to explore this site to learn more about our school. If you have any questions or would like to schedule a visit, please contact me at 203-655-4067. 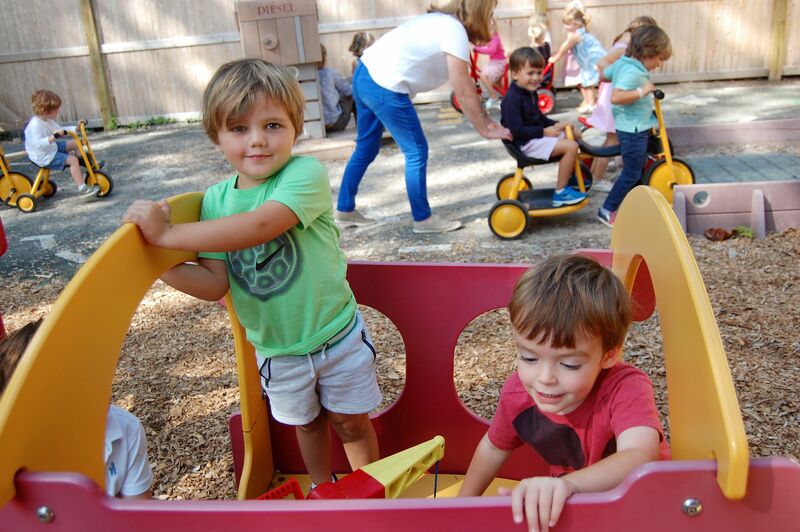 Two’s – Small classes with 8 children and 2 teachers allowing for individualized attention. The best way to learn about Saint Luke’s Parish School is to see for yourself. Give us a call and make an appointment to stop by for a visit. You will have a chance to see the school, meet some of the teachers and learn more about our innovative programs. We’re looking forward to seeing you!